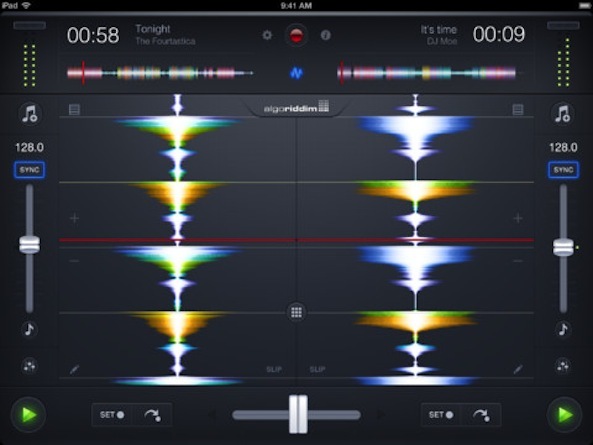 Algoriddim has launched its highly anticipated djay 2 app for the iPhone and iPad this morning. 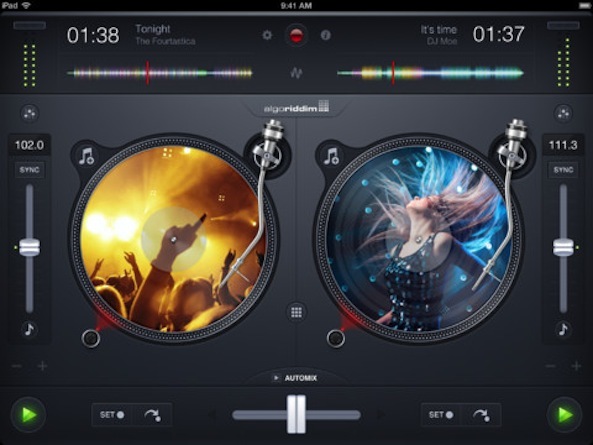 The title is the sequel to the studio’s popular, and what some believe to be the best, DJ app of the same name, and it brings about tons of new features and improvements. 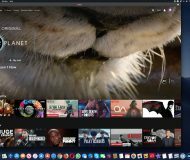 In addition to the slew of new features and enhancements, there are also a few notable UI tweaks as well. 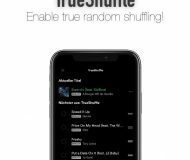 The new HD waveform and single deck portrait views are nice, as are the virtual grooves in the vinyl that match the flow of your tracks to help you mesh your music. 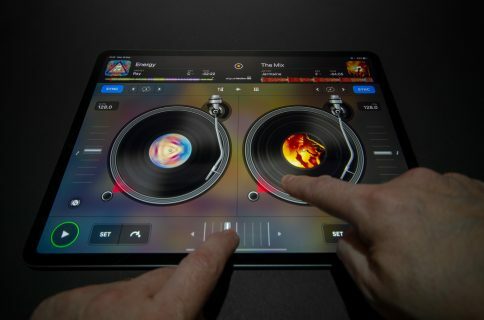 Honestly, we could go on forever about the new stuff in djay 2, but I’d like to go play with it. If you’re interested in checking it out for yourself, grab it quick, Algoriddim has a launch sale going on. The iPhone app is $0.99, and the iPad app is $4.99, and both are in the App Store now.